My Friday favourite this week goes to the beautiful reed diffuser I snapped up from Primark for a bargain £6. 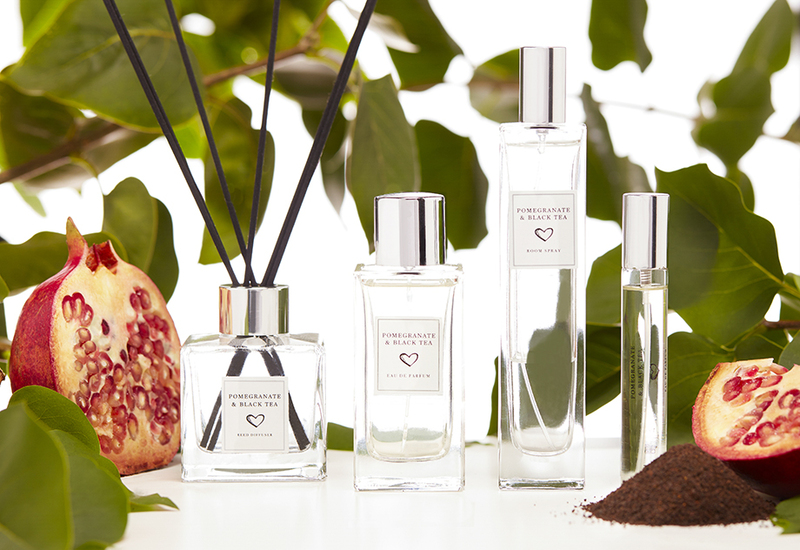 Part of the store’s new My Private Collection range, I opted for the Pomegranate and Black Tea fragrance which is wonderfully similar to Jo Malone’s Pomegranate Noir. My Private Collection also includes room spray, eau de parfum, hand wash and hand cream, in other scents like Jasmine and Honey, Amber Noir and Mandarin and Basil. The bottles are gorgeous too – I’ll definitely be snapping up a few more products! Over the last few months, my skin has been getting progressively worse, with spots appearing left, right and centre, and my complexion being decidedly pallid – so, with an appearance as a bridesmaid coming up next weekend and my own wedding coming up in December, I decided it was time to invest in my skincare. 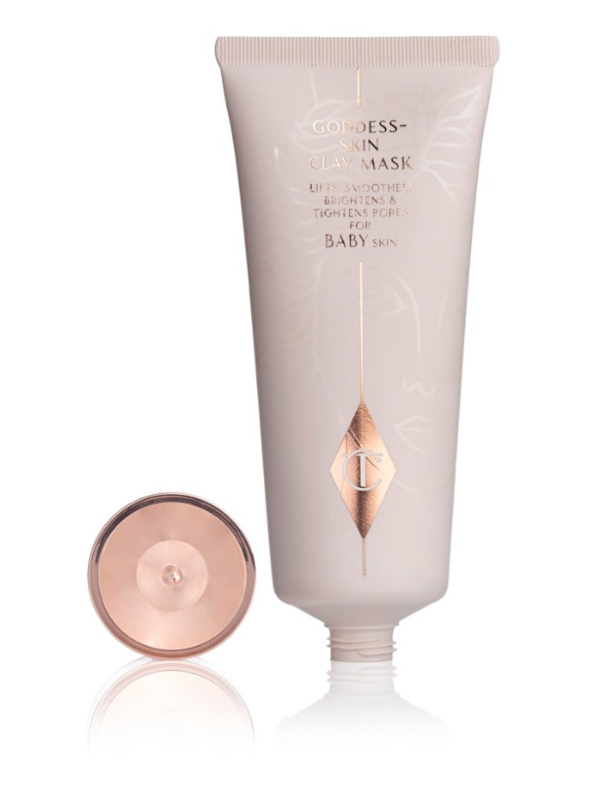 A bit of research repeatedly brought up the Charlotte Tilbury’s Goddess Skin Clay Mask and Magic Cream mix as having a cult following when it comes to making your skin glow. So, I snapped up both this week and although it’s still early days, I think I’m going to be a big fan! Immediately after use, my skin looked so much more glowing than it has done for a long time, and my makeup went on really smoothly – my fiancé’s exact words were ‘you look airbrushed’! The products smell nice and the mask doesn’t feel drying at all (you can actually move your face when wearing it!). Time will tell whether they help with the spots, but if they don’t, they’re still worth keeping – even if it’s just to use before a special occasion, when I want that extra glow. At £38 for the mask and £70 for the moisturiser, they’re definitely an investment, but the product will go a long way and, so far, it’s feeling like an investment worth making.